Is That How Supergirl Will Look in Real? 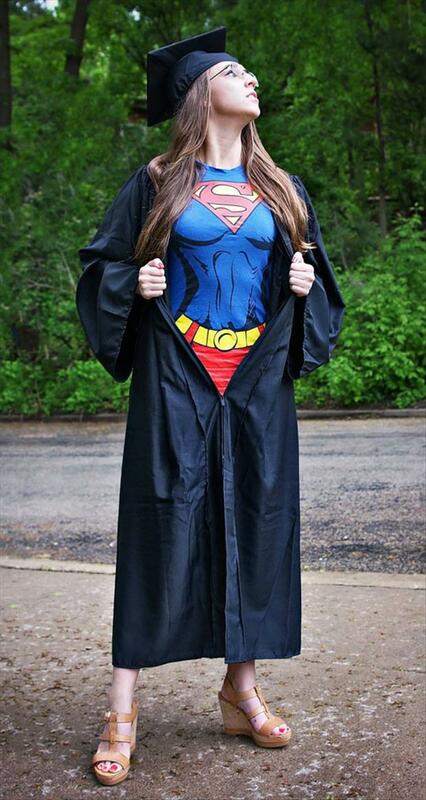 - Just For Laugh: Is That How Supergirl Will Look in Real? Is That How Supergirl Will Look in Real?